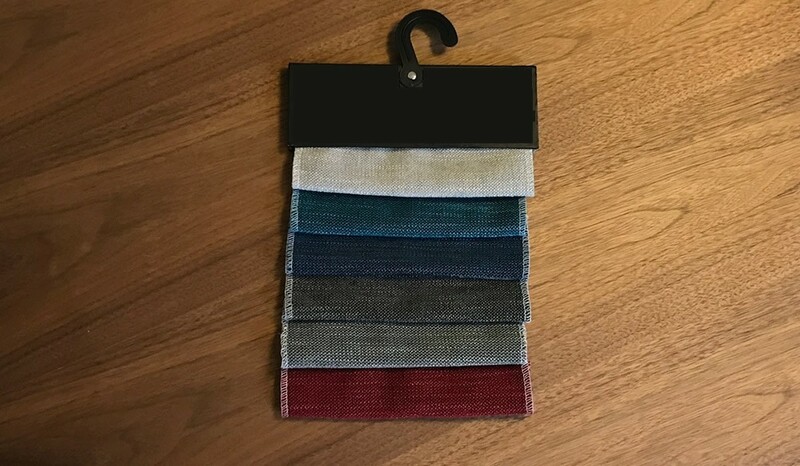 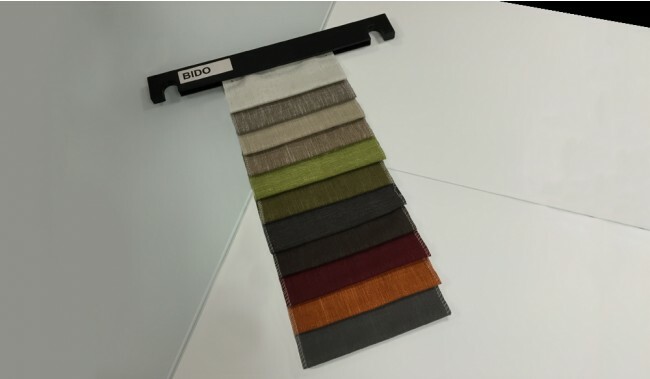 These are fabric samples for "Bido" brand products. These samples are free for the customer to view the fabrics. Eden, Tokyu, Verdi, Maxim, Moben, Modesto, Minelli & Pegasus.